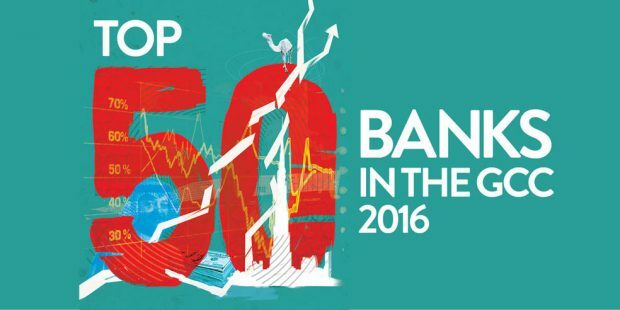 The GCC’s banking sector showed its resilience in 2015, growing its bottom line despite a number of big challenges. Sustained oil price weakness dampened business confidence and investor sentiment, but the region’s banks still recorded growth in assets, capital and net profit – albeit at reduced rates compared to 2014. This year will remain testing but strong forecasts and continued expansion in the non-oil sector are expected to boost performance.